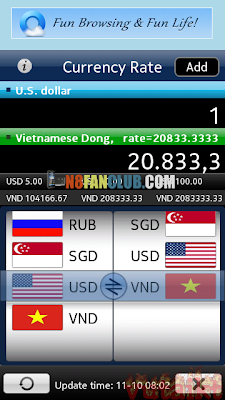 “Currency Converter” is an application to offer you real time currency exchange rates. It will help you a lot while exchanging currency. Support more than 80 kinds of currency!